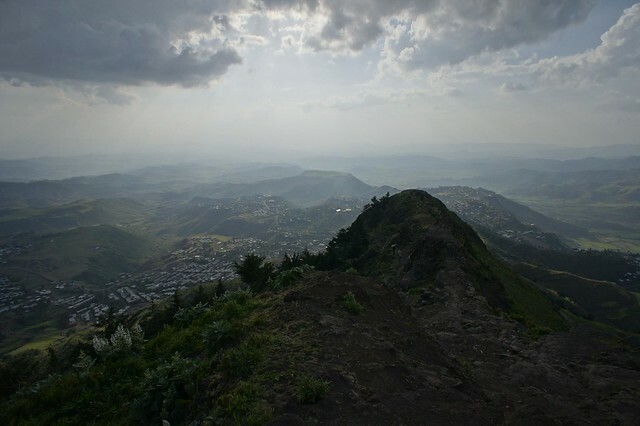 In a country of spectacular sites, Lalibela is the undisputed jewel in the crown. Sat within a spectacular mountain-top setting, Lalibela plays host to the most incredible period in Ethiopian history, the reign of King Lalibela and his attempt to build a new Jerusalem in Ethiopia. Within the confines of the town itself, there are 11 magnificent rock-hewn churches carved out of the ground in an incredible feat of engineering in the 12th Century. Kind Lalibela’s intention was to build a new Jerusalem, so his followers wouldn’t have to take the pilgrimage to the real thing, and he made a good attempt at doing so. 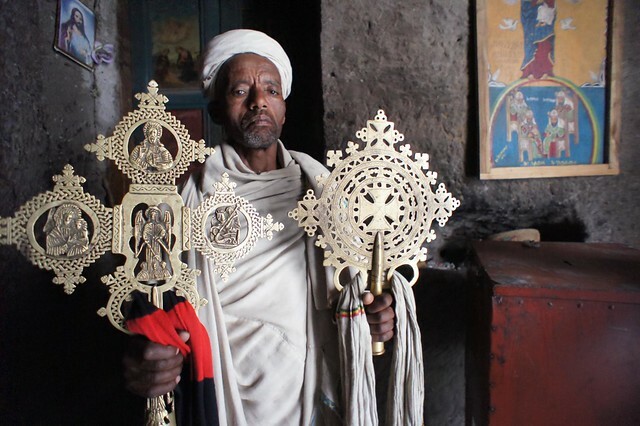 Whilst 11 churches is a lot for anyone to take in, the real beauty of Lalibela is in wandering round the rock carved passageways and running your hand over the ancient walls taking in a sense of the intense spirituality that flows through this place. 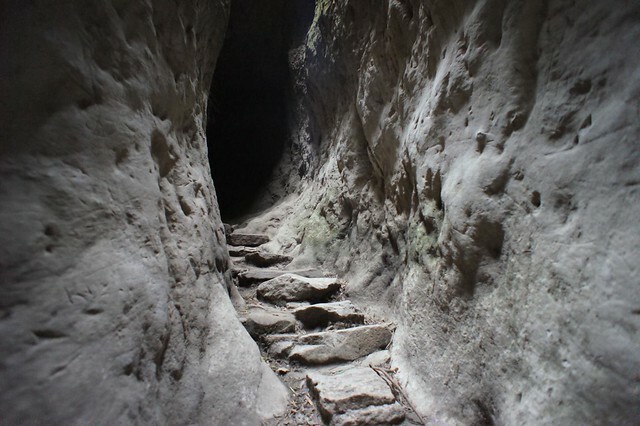 Outside Lalibela itself, a visit to Asheton Maryam (a precursor to the churches in town) offers a lovely steep 2 hour walk (or mule ride) to a spectacular mountain-top setting. 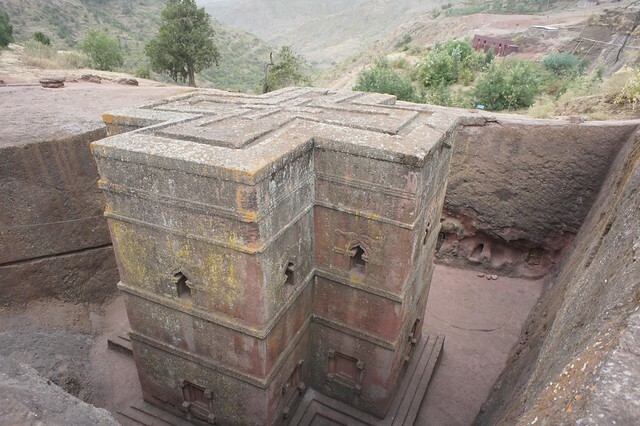 Lalibela stands out in Ethiopia for its more modern attitudes to tourism, the people are friendly, there is less hassle, and there is a growing portfolio of good hotels, restaurants and low key community tourism activities. It is worth spending a couple of nights to take it all in.